Even though I am well into adulthood, my struggle with acne and covering it up continues to be very real. 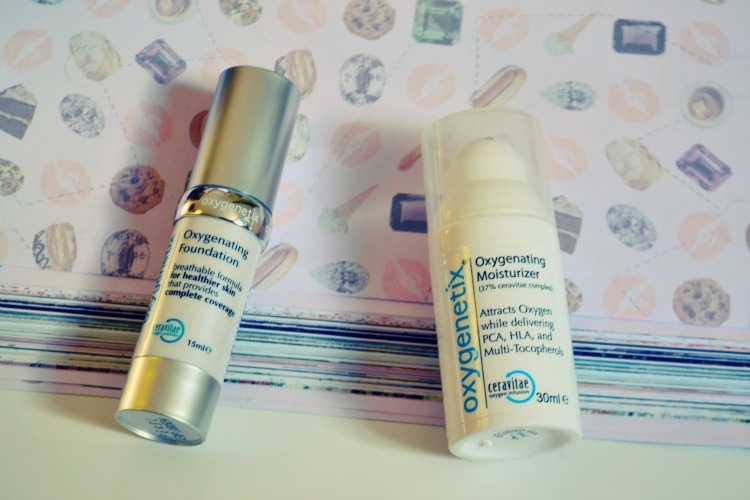 So, when I got an email from Oxygenetix regarding breathable, oxygenating moisturizer and foundation that are targeted to both covering and healing a variety of skin concerns - in my case, acne, I was intrigued. 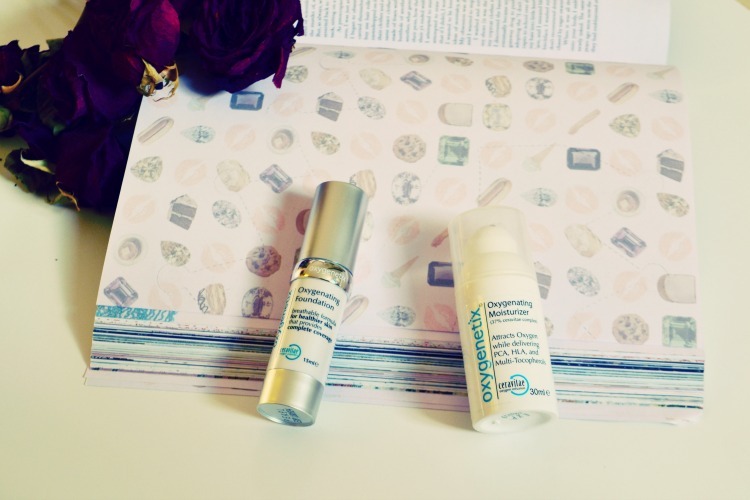 The Oxygenating Moisturizer emerged as the hands down favourite of the two. It is lovely, super light-weight, very hydrating, and wears extremely well under make-up. I've been using it morning and night for about a month, and my skin has been responding really well to it. Oftentimes with very sensitive skin, some formulas can be irritating, but this is one I would absolutely be interested to purchase when my current supply runs out, if budget allows. I was impressed at the range of colours in the Oxygenating Foundation range, as it does seem to cater to a truly wide array of skin tones, more so than many foundations I've seen from other brands. I went with Pearl, and it was a very good colour match for my very fair skin. I would say it provides a light-to-medium coverage that I was happy with, although I think you could likely build it up to full coverage. I'm not sure how it would be at covering up scars or more intense redness, though, as I don't have those skin concerns. 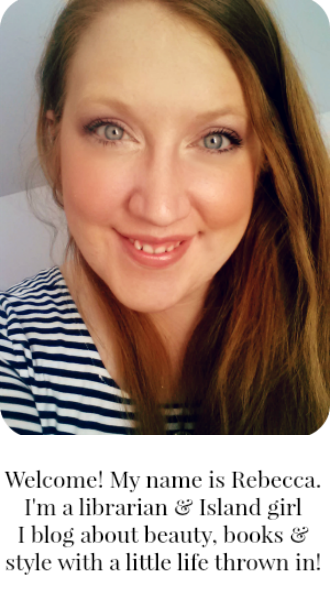 It wasn't like my experience with Dermablend, which provided super-full coverage and really perfected the skin. 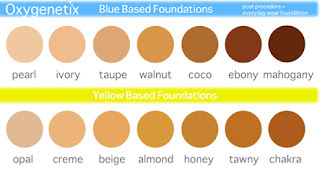 However, I do think that there does have to be some allowance made for the breathability of this foundation, because it certainly feels like there's nothing on your skin, which I love. 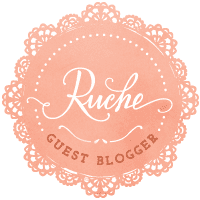 I did still have some breakouts, but those were not exacerbated or increased by this foundation, which, for me is definitely unusual but totally great! As a super-pale redhead, I do also certainly appreciate the SPF. Both products are also vegan and cruelty free, which is a plus.